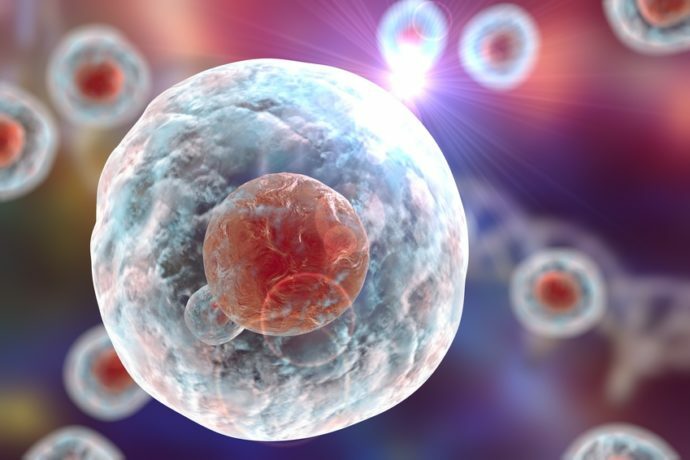 As for stem cell transplants, currently a routine treatment for leukemia, regenerative medicine remains a hope for the treatment of other diseases such as myocardial infarction and diabetes. It consists of repairing a lesion or a diseased organ by replacing the damaged parts with multipotent or pluripotent stem cells. The discovery in the adult and in umbilical cord blood of stem cells reserve called very small embryonic stem cells (VSELs) having all the characteristics and potential of embryonic stem cells, represents a major advance in the search for an alternative to embryonic cells taken from human embryos or cells in which the genome has been modified by ectopic expression of genes such as induced pluripotent cells. However, the use of VSELs still requires a better understanding of their mechanism of proliferation and differentiation. Recently, one of the IRHT missions is to facilitate the use of such cells as a source in regenerative medicine.